Perfect for pregnant women, this non-oily, fragrance and colour-free cream has a soothing and comforting texture that can used both as a massage product and locally applied as a treatment. It is very easy to apply. 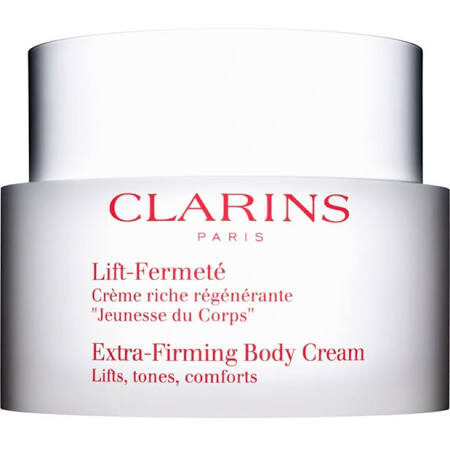 To Use: Apply using gentle circular motions to the thighs, hips, midriff and breasts.